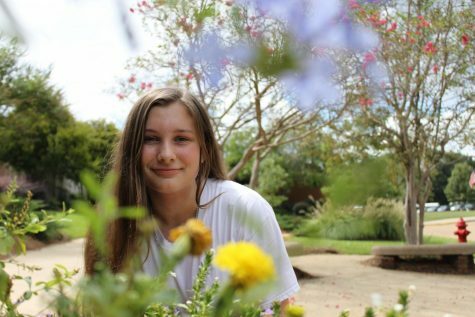 I am a staff writer for The Revelation and a junior at St. Andrew's Episcopal School. My main interests include running cross country, spending time with my friends, and sleeping on the couches in the school library. You can always catch me listening to music when I have the chance.